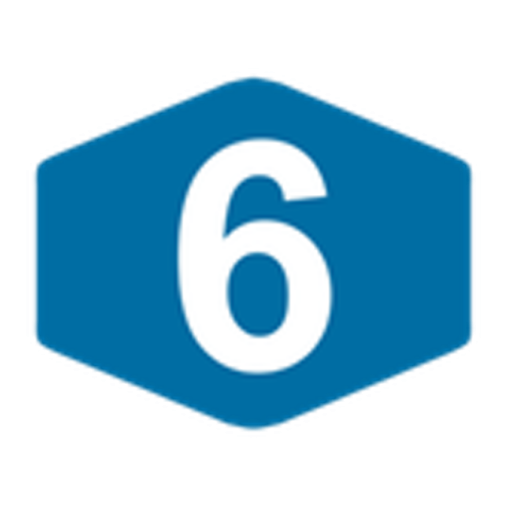 Salesforce Integration with WordPress or Movable Type: After6 Services has developed integrations between the WordPress and Movable Type publishing systems and the Salesforce.com Sales Cloud. The simplest of these integrations is the construction of a Web-to-Lead Form, which helps prospective customers visiting your website register their interest in your company’s services, so that a salesperson can contact them later. We can also create a Web-to-Case Form, for those companies who Salesforce workflows include cases. We have built and maintained complex integrations, including the participation of multiple cloud services in one, such as forms that simultaneously enter a prospective customer into the Salesforce Sales Cloud as a lead, and into MailChimp as a subscriber to your company’s mailing list. WordPress Installation: After6 Services can help make the WordPress installation process painless. We’ll install and configure WordPress on your web server to get you up and running fast. WordPress Upgrade: If you are behind on applying upgrades to your WordPress publishing system, or are concerned about breaking customizations that you’ve made to WordPress, After6 Services is happy to assist you or manage the entire upgrade for you. WordPress Theming: Do you want to get a fully-functioning WordPress website up-and-running quickly? Do you want to incorporate a premade theme into your website and add customizations that suit your business? Let us know, and After6 Services will be happy to assist you. WordPress Migration Service: One of the more complex services After6 Services offers is management of the entire process of moving a website from another publishing system to WordPress. We have years of experience handling this for some of the largest media and entertainment companies in the world. If you need more information than is provided on our website or want to discuss a service that you can’t purchase directly on our site, please email us at customer.service [at] after6services.com.